Every so often when you think you've heard all that there is to hear a new artist will spring up to completely take your breath away. Khushi looks set to be that very musician who's consistently showing he can do no wrong. 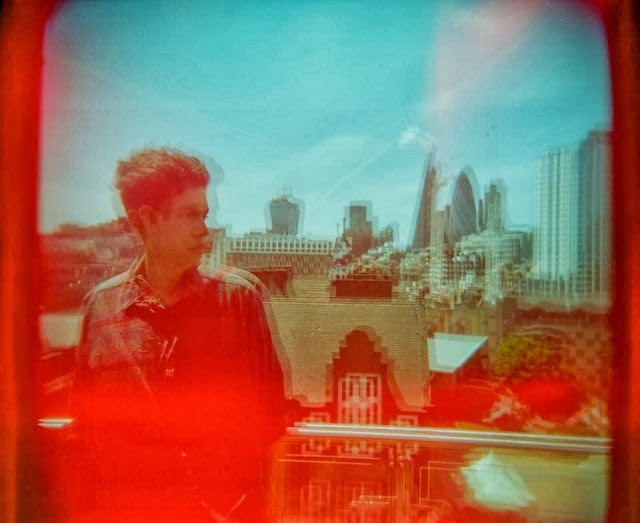 Having wowed with his single Magpie/Never Never late last year he returns with news of a debut EP due for release this March. Phantoms, the EP's title track, serves to be as captivating as ever as conjuring melodies swell to climatic break downs causing devastation in their tracks before once more receding back to their lonesome state. With this all empowering, resonating masterpiece of a track Khushi looks set to stake his claim in being one of 2014's most promising acts. Listen for yourselves above.